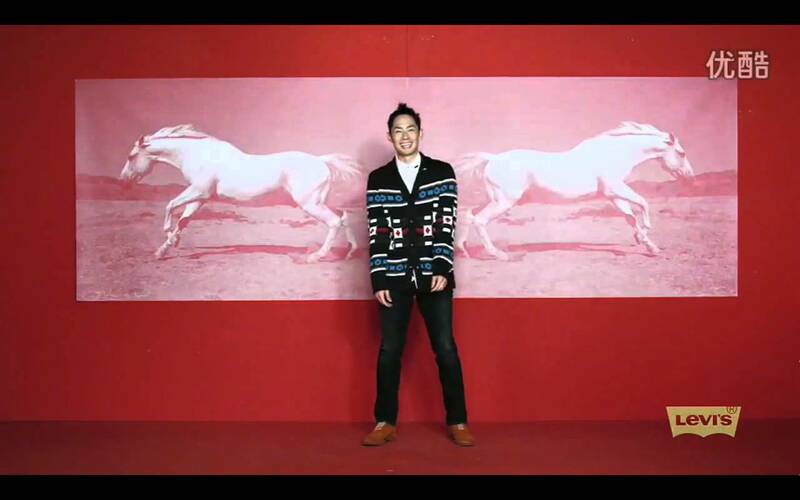 Coming off from his successful stint as a judge in Asia’s Got Talent, Asian superstar Vanness Wu is coming to the Philippines to headline the launch of Levi’s newest collection at the Valkyrie Nightclub on July 31. The former member of Asian boy band, F4, will give a heated performance during the fashion show where the hottest jeans for modern women will sizzle on the runway. 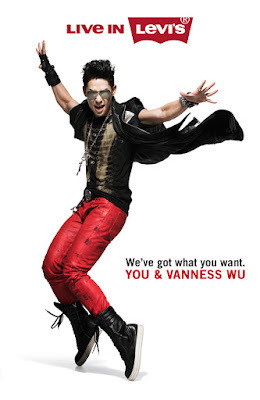 “Levi’s is super excited to welcome Vanness Wu to the Philippines! He will be the special guest during the launch of our latest Jeans for women. It’s our way of thanking loyal Levi’s fans who have been patronizing the brand for years,” said Kaths Laudit, Levi’s Philippines Marketing Head. Marked by years of consistently superior quality while embracing new trends, global apparel brand Levi’s is launching the New Women’s Denim Collection to cater to the demands of the growing fashion market in the country. The new addition to Levi’s great denim collection was carefully tailored to suit the requirements of modern Asian women, reflecting its belief that behind every woman is a great pair of jeans. 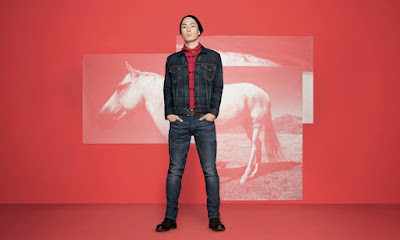 “Levi’s continues to innovate and provide the perfect jeans for everyone - no matter who you are and what you do. We ensure that our products are trendy while keeping the quality that Levi’s is known for,” Laudit said. If you want to see Levi’s newest collection and witness a special performance from Vanness Wu, all you have to do is have a minimum purchase of Php 3,999.50 from any Levi’s store and get a ticket to Levi’s event. The promo, which runs from July 1 to 31, is available at all Original Levi’s stores nationwide and is applicable to regular priced items only.